You're all set! 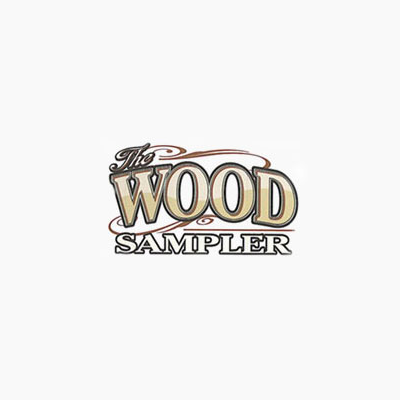 Confirm you want deals for Wood Sampler in -zip-? Quilt Hangers, Shelves, Jewelry Boxes, Birdhouses, Coatracks, Drying Racks, Step Stools, Tv Tray Sets, Plant Stands, Wall Mirrors, Table Runners, Tabletop Decor. Furniture Sales, Home Decor Items Sale, Curtains And Valances, Office Furniture, Custom Furniture.